-- Please Select --8.5" x 5.5"8.5" x 11"
Brochure printing for marketing is very useful tactic that marketers and PR managers tend to employ for brand development and awareness creation. Whether it is a social campaign, a political drive or a typical business promotion exercise, brochures seem to be very useful tool. They combine detailed information about you, entail graphics to describe the story and also provide contact details that help prospects learn all required information about you. 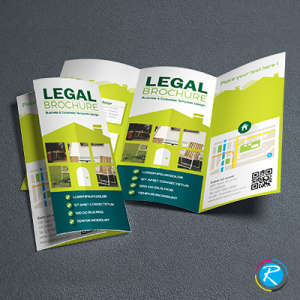 To serve such typical needs of market, RegaloPrint offers a range of brochures printing services and solutions such as travel/large brochures and holiday/legal brochures. 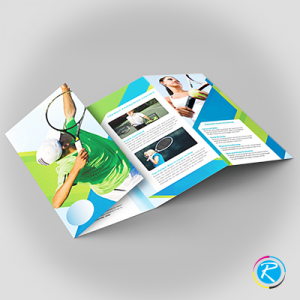 Particularly, our standard brochures also known as business brochures are unique in terms of design, graphics and printing quality. 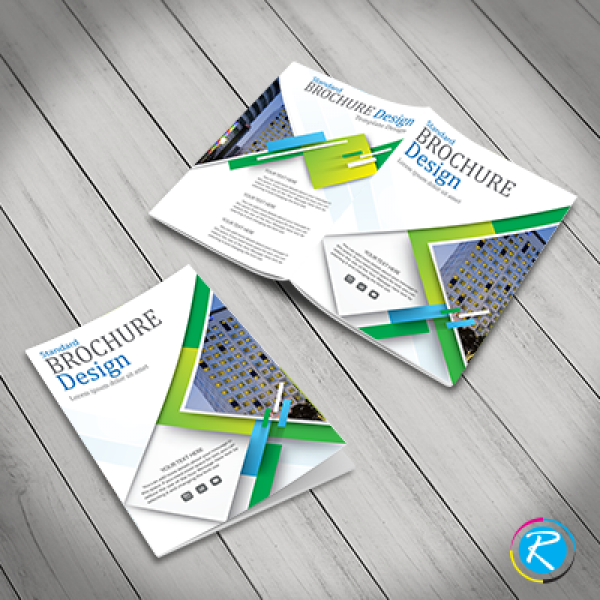 In this regard, you can avail brochures in all popular sizes. Above all, you can get products in completely custom shape and design. Employing full color printing process and CMYK/PMS resolution, we provide quality results in a very low-cost manner. 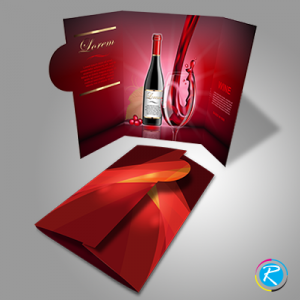 Bi-Fold Brochures - "Business in a Style"
There are 3 competitive advantages that you can get at RegaloPrint for the printing of business brochures. First, we employ latest technologies, designing software and tools to give quality results. Secondly, our workforce is well trained to deal with all complex, custom and standard jobs. Tertiary, we provide bundle of FREE services with every order as value-addition. Like, you get FREE designing, revision, handling, and shipment services. A combination of these factors not only delivers quality results to ensure 100% customer satisfaction but also reduces the cost of printing as well. This is what makes RegaloPrint a leading quality yet low-priced printer. Our custom brochureprinting services can be availed in a very easy and quick manner. 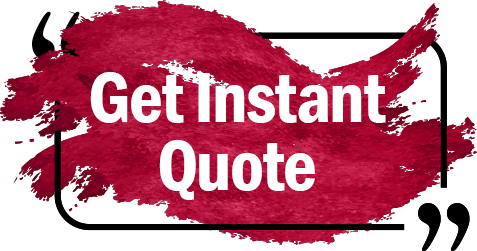 All you need is prepare a list of your product specifications and provide them to our 24 hour customer support. You can contact us via live chat, form submission and direct calls.